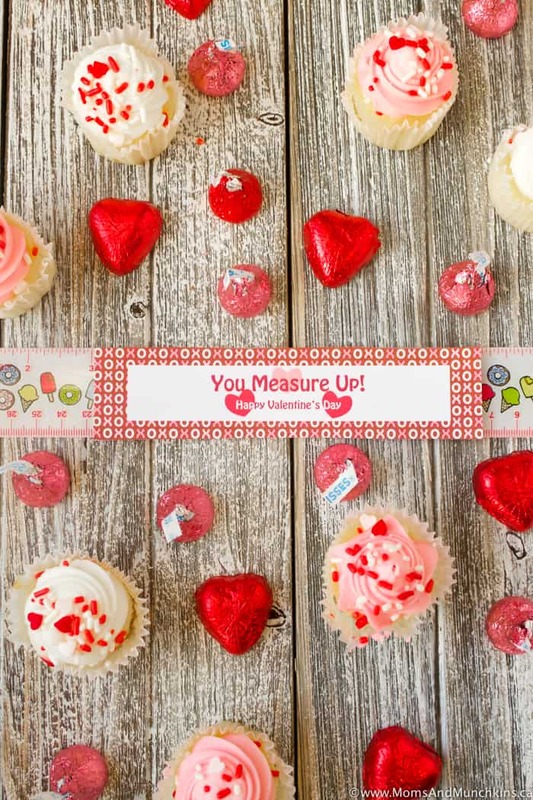 Valentine’s Day Freebie – You Measure Up! This post is courtesy of our contributor Michelle…Today I’m sharing a candy alternative for Valentine’s Day! These valentines are a quick, easy and affordable alternative to sugary goodies & they are great for classroom Valentine’s Day parties! Good news – these You Measure Up free printable Valentines are free! Step 1: Print document on white cardstock. Step 2: Cut out each rectangle. Step 3: Using your precision knife, cut 2 slits along the white rectangle edges. The slits will need to be slightly larger than your ruler. That’s it! Easy, right? Free printable Valentines prepared in just minutes! Thanks for visiting and see you next month for a cowboy themed Rooting Tooting Tutorial! We’d like to give a big Thank You to Michelle for sharing this freebie with us. Michelle is the genius behind Michelle’s Party Plan-It – a blog filled with amazing party planning ideas and inspiration. 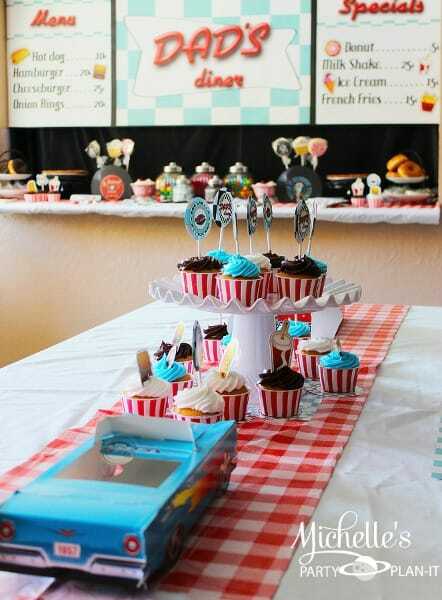 She has quite a few party ideas that I know my son would love like the Toy Story Party or the Monsters University Party. Looking for a romantic party idea just in time for Valentine’s Day? 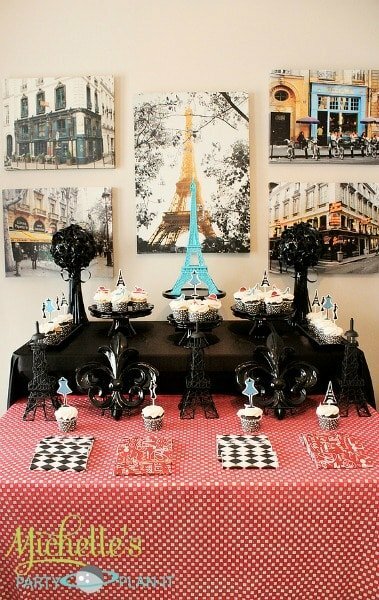 Check out this beautiful A Day in Paris Party. This would be a beautiful bridal shower! I absolutely love this Dad’s Diner Fabulous 50’s Party for Father’s Day. The details in this party are amazing! This would be great for little guys & big guys! I know my husband would love it. This is just a small sample of the amazing party ideas that Michelle has to share. Follow along on her social media accounts for even more creative ideas! You can find her on Facebook, Twitter & Pinterest.